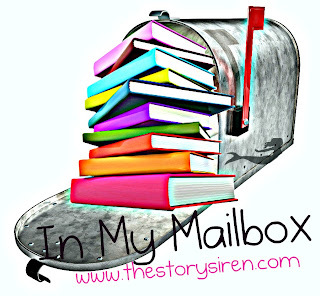 Google+ Reading Teen: Finally... #17 IMM Is Ready To Go! Finally... #17 IMM Is Ready To Go! Okay, so with Andye and Kit still on vacation Reading Teen is in my hands. Well, I don't have a cool MAC like Andye does, I have some piece of crap Sony Vaio :) Anyway, she has the nifty Intro we use by Ke$ha and better software for making way cooler IMMs. So I had to do something a little different. And a big thanks to Austin for editing it! Don't forget to checkout SecondHand Saturday and fill out the form for a chance to win a book! Enjoy! And I apologize in advance for the poor quality. Great job on the IMM, guys! You all have some really cool bookshelves! I love the bookshelf tour!! Thanks :) Your house looks beautiful as well!! I love this song! I haven't heard it in so long! Love the bookshelf tour! Great idea!